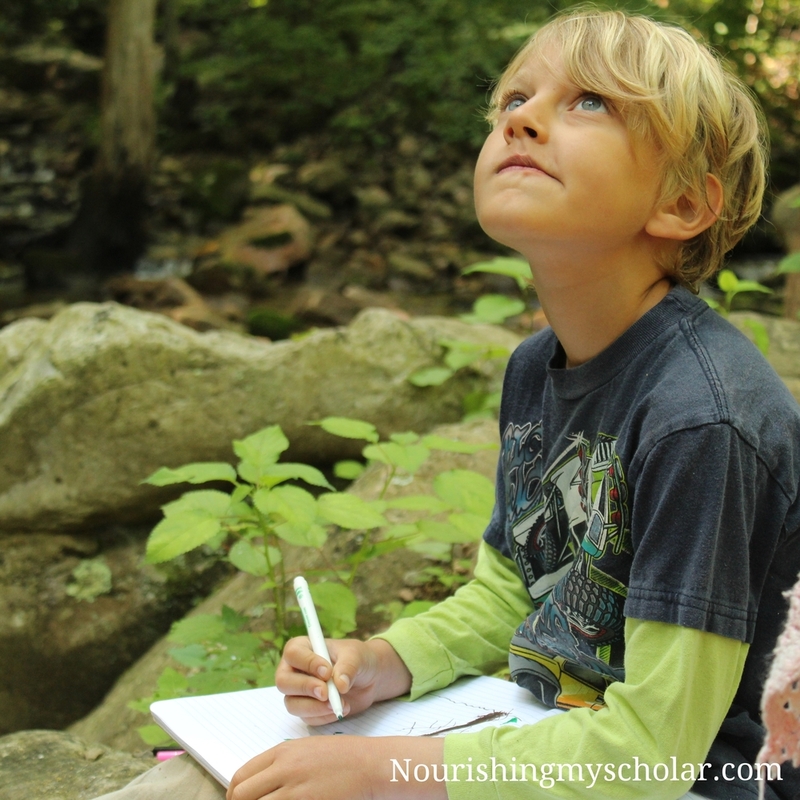 You are here: Home / Homeschool / Are We Still Unschooling? 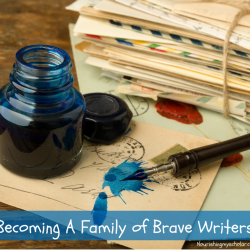 This past homeschool year has been fraught with ups and downs for our family. We have had other homeschoolers join us daily for adventures. We have taken college courses. We have had fun with experiments. We have read some wonderful books. We have struggled with asychronisity. We have dealt with sickness and loss of family and friends. We moved from our community to a farm, and we have adjusted. Through it all we’ve made compromises and come closer as a family. Even our homeschool has shifted. 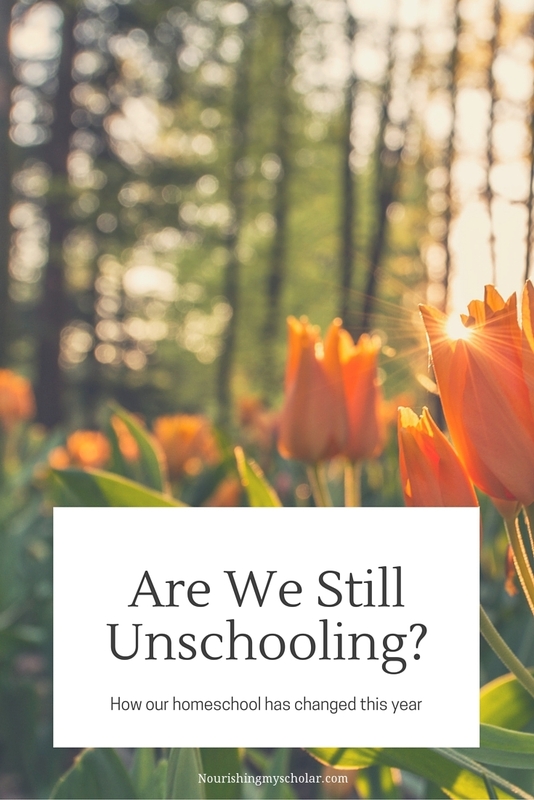 Is it still unschooling? We didn’t start out as unschoolers. I researched homeschool methods for a whole year before our son turned five years old. When we decided to homeschool we went with more of a Waldorf approach. I love the gentleness of it. 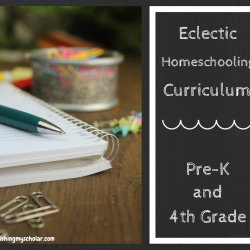 I purchased a full curriculum and that’s how our homeschool journey started. The best laid plans….the most researched and well thought out plans are not always the path to success. I didn’t take into account our son and his learning style when researching homeschool methods and curriculums. Silly me, I was focused on what sounded best in my head. Our son has been asynchronous since the age of two. This means that our son is several different ages at once. For example: he may be chronologically 8 years old with the social skills of a 4 year old but the ability to understand College level paleobiology. His favorite book at age 3 was Jack London’s “Call of the Wild.” At age 8 he was in love with the works of Sir Arthur Conan Doyle. He could tell you about habitat, range, and the special features of a Carnotaurus verses a Gigantosaurus. He had no interest in math except in the case of how many meters long a Diplodocus was. Our son gets bored very quickly and he is also a perfectionist. So much so that if he feels he cannot do something perfectly the first time he wont even try. He is deathly afraid of failure. 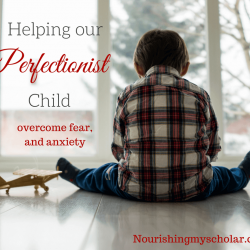 Can I just say that I felt like an absolute failure as a mom and a homeschool teacher? Our son DID NOT learn the way I taught. I felt like I was spinning my wheels most days. Why wasn’t he learning the things that kids his age should know? How did he know how many fenestras (holes in the skull) were in the different dinosaur skulls, or how many millions of years before our sun burned out, or what levers and pulleys were when we hadn’t covered those yet. My husband and I had many conversations on how best to approach these challenges. We even went so far as to start more of a conventional school at home (thankfully this only lasted a few months) but it was torture for our son and for myself. Drills, flashcards, and worksheets always ended in tears. Yes, I would go hide in the bathroom and cry. It was awful. Then we thought that maybe what we needed was the opposite of conventional. This is when we decided to try unschooling. We found more happiness with unschooling as it is completely child led. Whatever our son was interesting in is what we learned about. Entire weeks were spent on a single subject. The rabbit holes we fell down were deep and rich with knowledge. However, there were concerns that arose during our unschooling adventures. My husband didn’t agree that being so behind in math was OK. I also worried about this. Plus anytime some type of math would come up our son would avoid it like the plague (remember that perfectionism?) He may learn something like counting coins, but then if he didn’t actively use the skill, he would forget it and then become frustrated when he needed to count coins again. One evening he taught himself the entire times tables (because he wanted to as part of a game he was playing) But he didn’t use the skill again for three months and has now forgotten most of it. He was so frustrated and angry because he knew that he had learned this skill…why couldn’t he remember it? The meltdowns were horrendous. We talked with our son about his need for small increments of time each day spent on math. He understands it’s something that helps him mentally and emotionally and agrees that 30 minutes a day playing a math game, or khan academy is best for keeping his skills fresh in his mind. 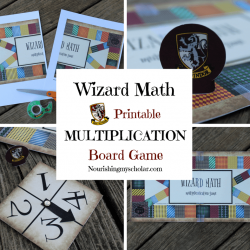 His confidence with math have increased tenfold since implementing this small change to our homeschool journey. This year we have seen a bit of a shift in how our son likes to learn. It could be from all of the changes we have experienced this year. It could be because he is getting older. Is it still unschooling if 30 minutes of math are now required? What about a bit of copy work to improve his writing so he isn’t so self conscious when writing pen pal letters? Some would say no and that’s OK. We are not purists in any homeschool method. Will our homeschool continue to change? Our homeschool will evolve with our son. He prefers more of a rhythm with loads of freedom. 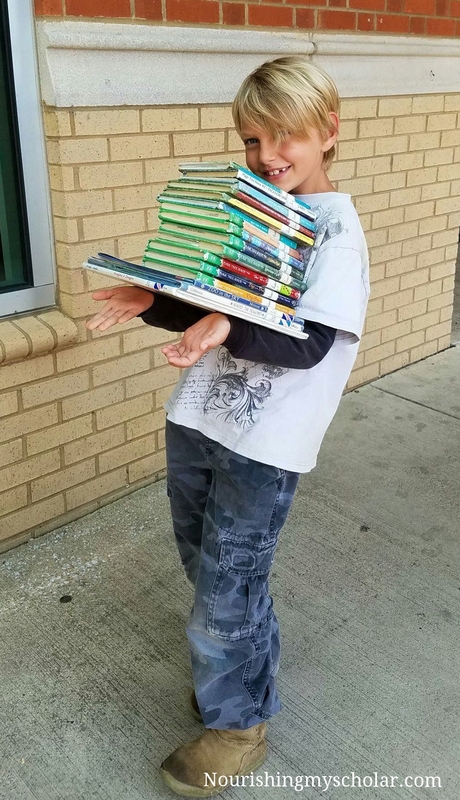 It’s like a balancing act, trying to find that sweet spot of just enough structure so that he feels comfortable with the freedom for him to learn about all of the things that interest him. 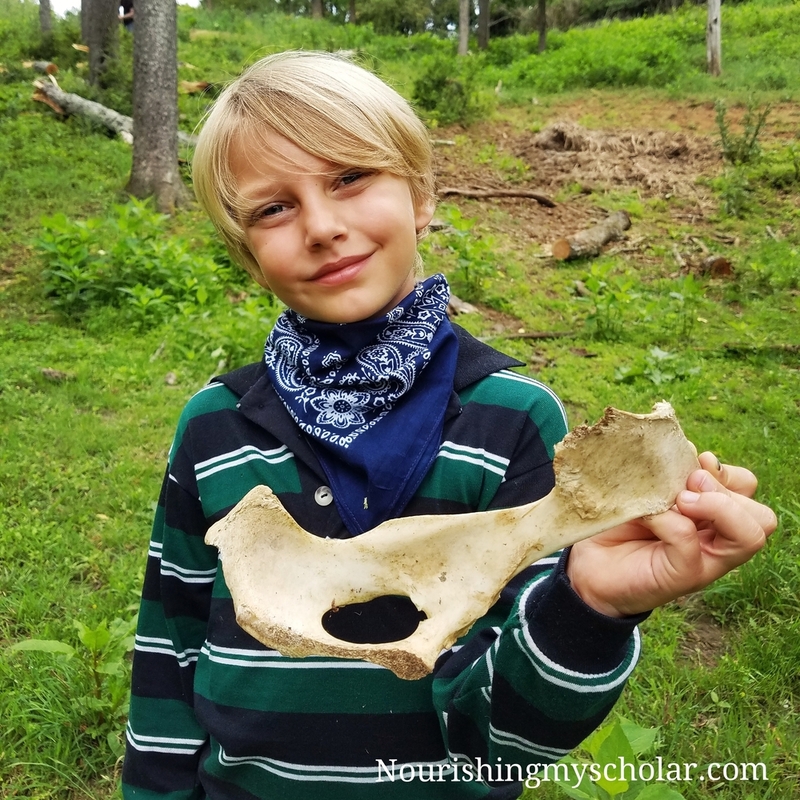 Whether you want to call it unschooling or eclectic homeschooling now, be assured that we will continue to do what we feel is best for our son and give him all that we can so that he can be successful, whatever that looks like.